How time flies. It is only 16 days before Christmas and three weeks before we welcome 2016. As we prepare for the festive season, it is time to wind down and, yes, start shopping for gifts. This year has been a great one for technology lovers, and the deluge of new gadgets means there will be no shortage of gifts to get. Our gadget gift guide this year includes affordable items such as the Asus ZenWatch 2 smartwatch, the quirky Sphero BB-8 drone from the upcoming Star Wars movie and in-car video camera Marbella LX5. So check out our picks. There is something for everyone. 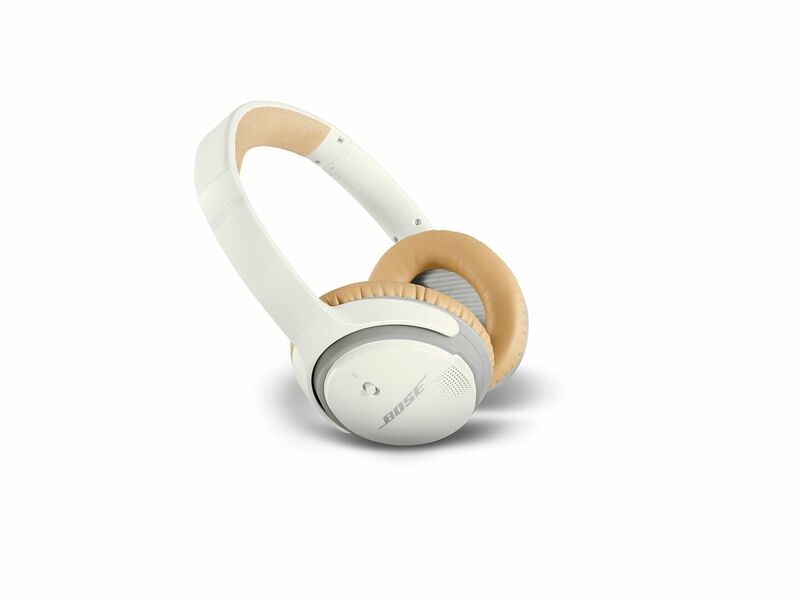 The Bose SoundLink Around-Ear Wireless Headphones II come with 15 hours of battery life, multi-point pairing for connecting two devices via Bluetooth, and quick pairing with Near-Field Communication technology. The headphones come in two classic colour combinations: black with blue accents, or white and tan. The Acer Predator 8 GT-810 is the company's first dedicated gaming tablet, and comes with a full high-definition 1,920 by 1,200-pixel display, as well as an array of four front-facing speakers that are housed in red stainless steel mesh. 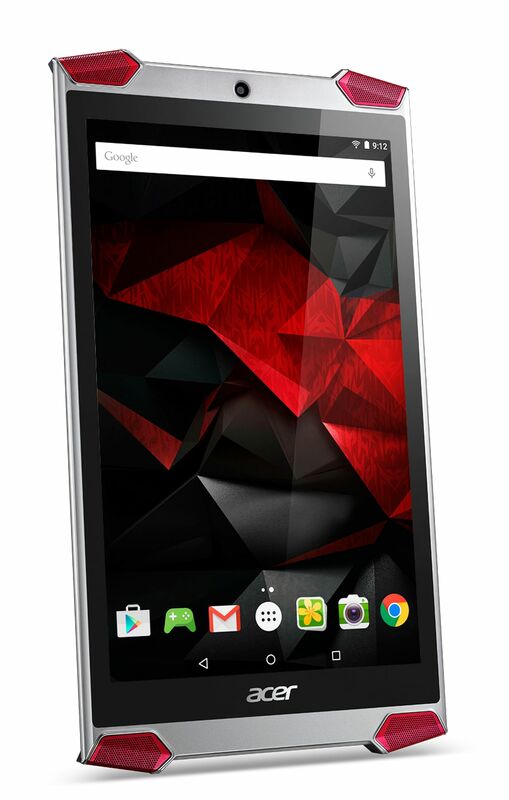 The tablet is powered by an Intel Atom x7 processor with Intel HD Graphics, and ships with Android 5.1. The tablet is just 8.7mm thick, and weighs 350g. It has 32GB of onboard storage that can be expanded by up to 128GB with a microSD card slot. 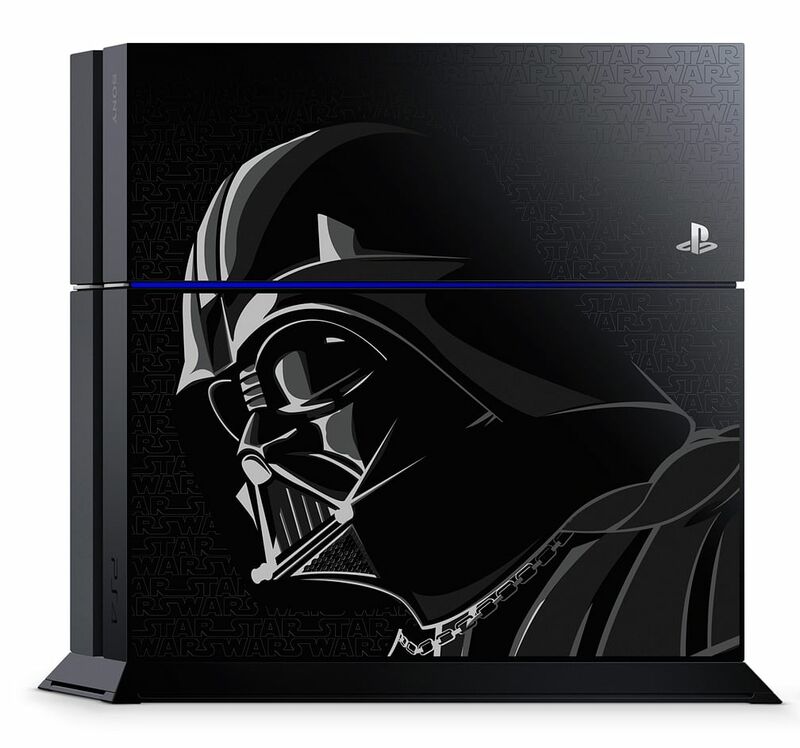 This is the PlayStation console that you are looking for. It is hard to "re-Sith" the call of the Dark Side when Sony's latest limited-edition release comes with a custom 500GB console and DualShock controller inspired by Darth Vader. The bundle also ships with a copy of Star Wars Battlefront, which features an epic multi-player mode where fans can re-enact pivotal skirmishes from the movies, such as the Battle of Hoth. 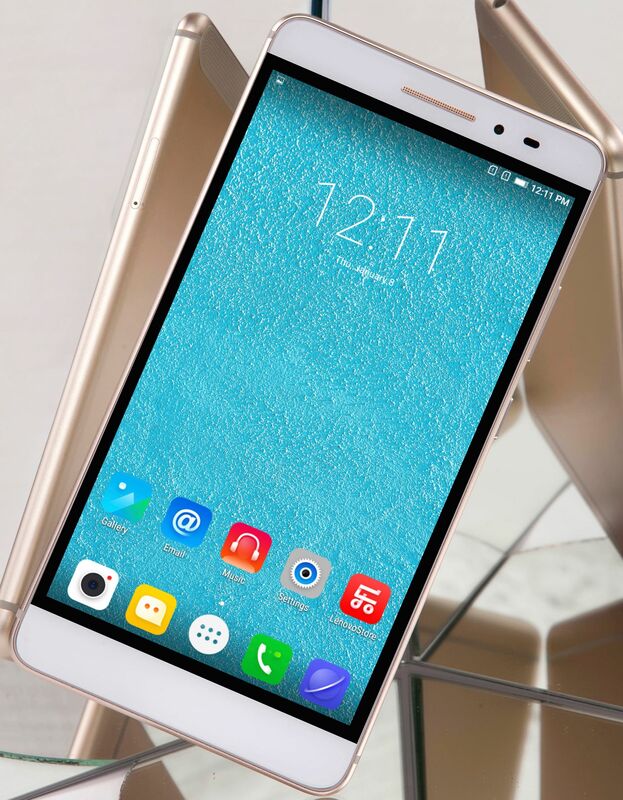 The Lenovo Vibe S1 Android smartphone has dual front-facing cameras, to help your teen snap that perfect selfie for uploading to Facebook or Instagram. It has an 8MP primary camera and a secondary 2MP camera to capture depth-of-field information. The Vibe S1 also comes with photo-editing tools to make the most use of the dual cameras, with effects such as Blur that allow users to refocus anywhere on the selfie, and up to 160GB of space (32GB onboard storage with up to 128GB of microSD support) to store up to 40,000 photographs. 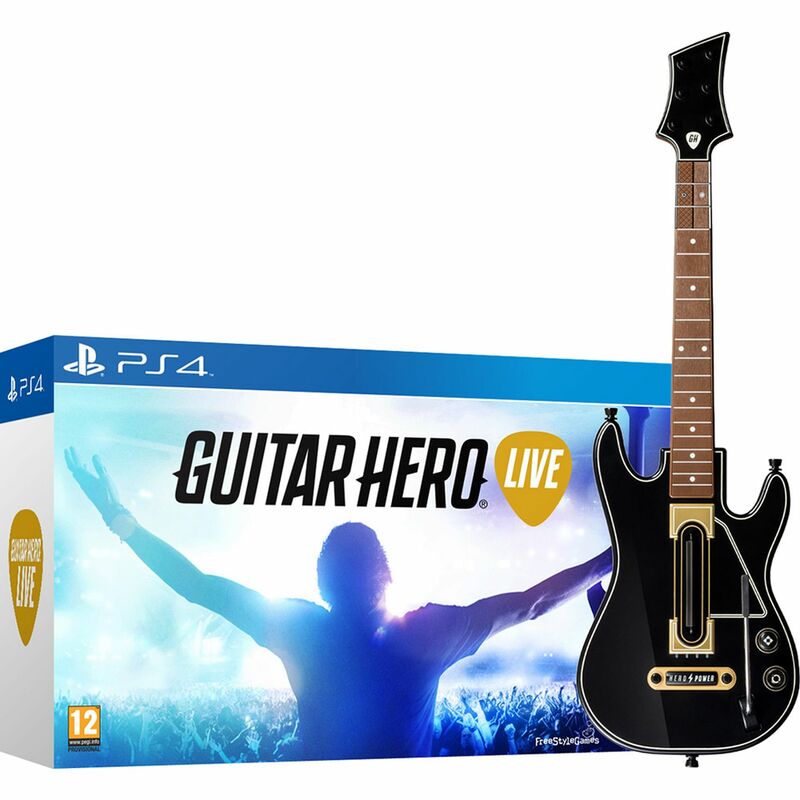 Shred that guitar, rock out to your favourite songs and gaze out at a stadium full of adoring faces in Guitar Hero Live. The latest game in the Guitar Hero series comes after a five-year hiatus, and features a revamped controller with a six-fret layout for more complex tabbing. The game's Live mode incorporates a first-person view of actual concert footage, so wannabe rockstars can see reactions from their bandmates and the crowd. There is also a Guitar Hero TV mode, which is a playable music video network where you can grab your guitar and jump in if you like the song. The Xbox One Elite Bundle ships with the new Elite Wireless Controller, which gives gamers an edge with its swoppable metal thumbsticks and D-pads. The controller also has hair-trigger locks, which allow quicker rapid-fire action as the buttons do not have to be fully depressed before resetting. 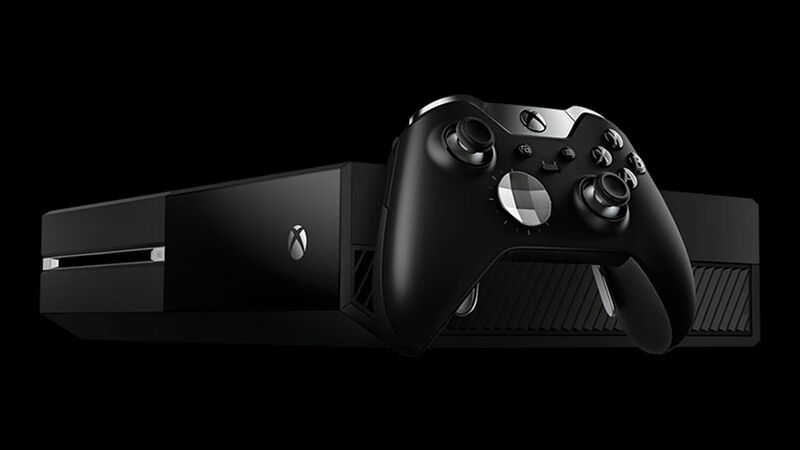 The console in the bundle also comes with a 1TB solid-state hybrid drive, for unparallelled storage capacity and speed. 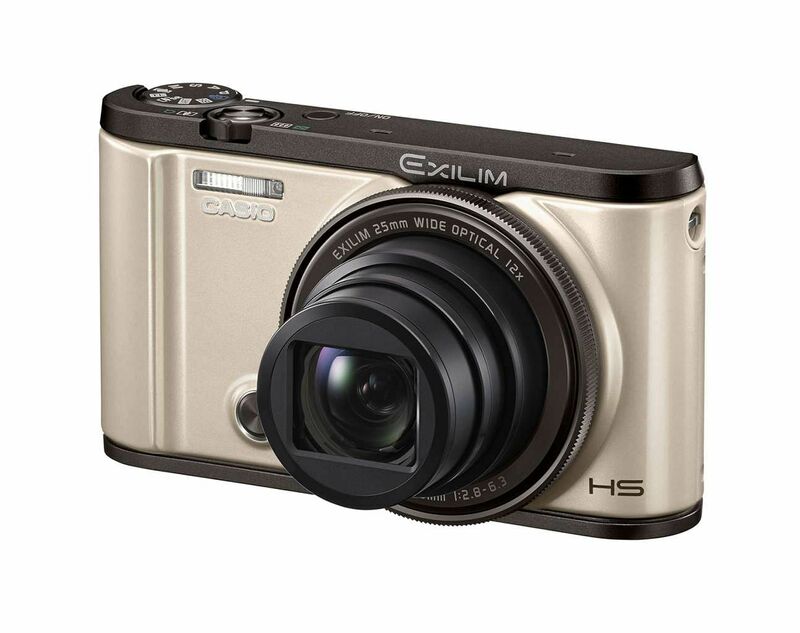 The Casio Exilim EX-ZR3500 compact digital camera comes with Bluetooth connectivity, which allows the camera to be constantly paired with a smartphone. Via this connection, all images taken by the camera can be automatically transferred to the phone, even if the camera is turned off. The camera's 1/1.7-inch back-illuminated CMOS sensor is touted to produce sharp images in low-light settings and when shooting in burst mode. 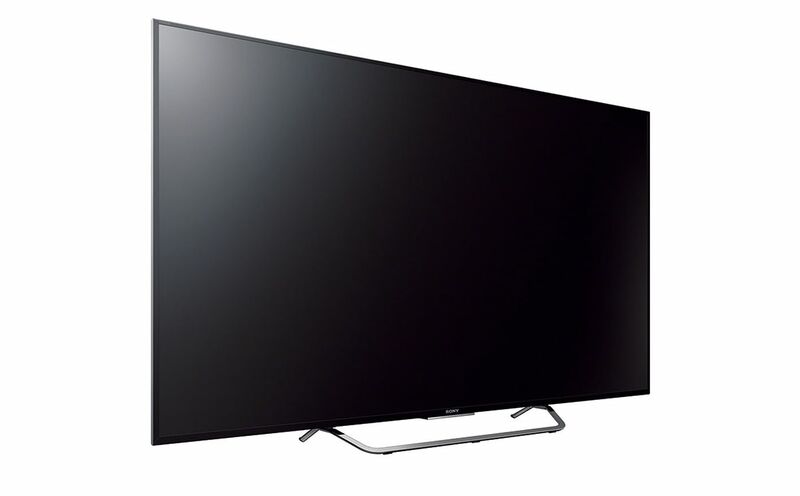 The Sony Bravia 8500C is a gently curved 4K ultra high-definition television set that allows visuals to be seen clearly from any angle. The 8500C is also an Android TV, which means that users can access movies, games and apps that are available on Google Play. The television also supports Google Cast, which is a smartphone, tablet and laptop app that allows users to cast media from their devices onto the big screen. 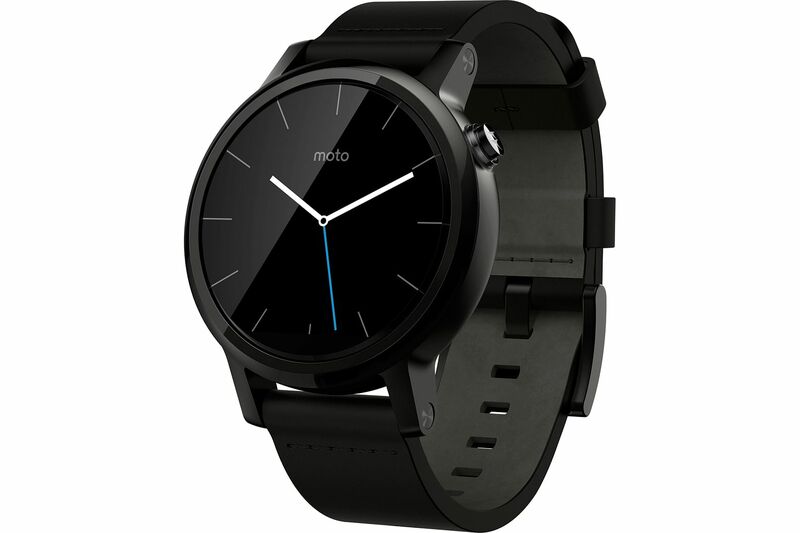 The second generation of Motorola's Moto 360 smartwatch comes in two sizes, 42mm and 46mm. The Android Wear phone is also compatible with iOS, so iPhone users can pair the device with their smartwatch as well. Fitness buffs will also appreciate Moto Body, which is a suite of sensors and trackers that can monitor users' heart rates, distance walked and steps taken. Samsung's Galaxy Note 5 4G+ is a stylus-equipped 5.7-inch phone with all the high-end specs that we have come to expect from a Samsung flagship model. The metal and glass device boasts 2,560 by 1,440-pixel resolution, with 515 pixels per inch. 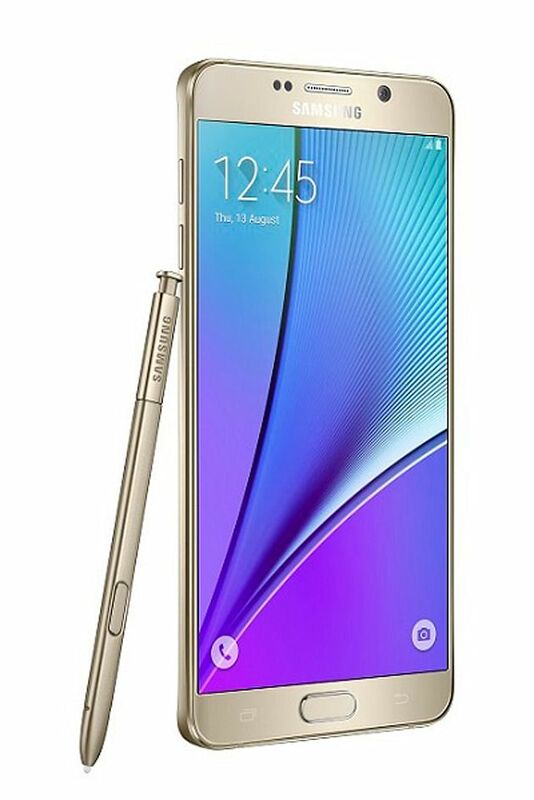 Samsung has worked in some new S Pen stylus functionalities with the Note 5, such as being able to take memos with the screen turned off and lower latency times when writing. Gamers who want powerful performance packed in a mobile, portable package, look no further. 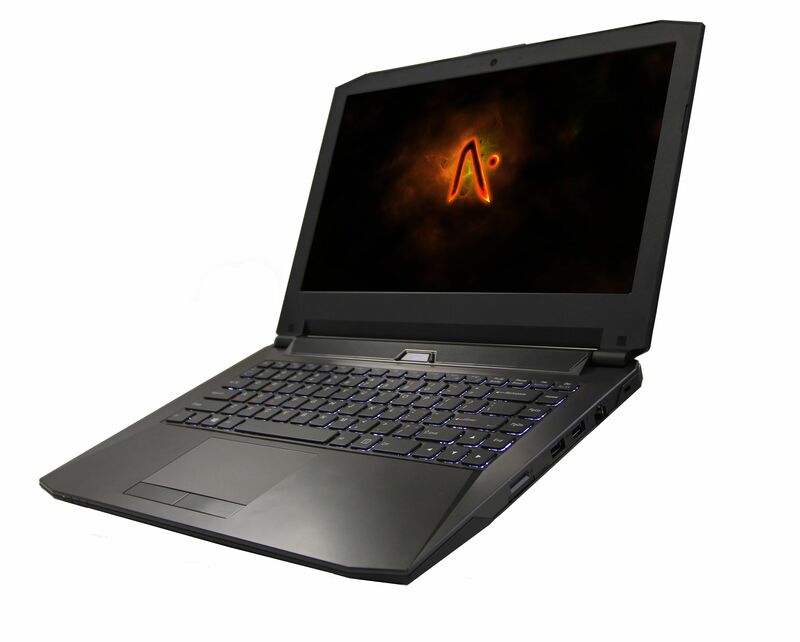 Aftershock's S-14 gaming notebook weighs just 2kg and is stuffed with top-grade goodies like an Intel Skylake i7-6700HQ processor and Nvidia Geforce GTX 970M graphics. The 14-inch laptop also comes with a full high-definition, in-plane switching display, as well as a 120GB solid-state drive and 1TB of hard disk space. 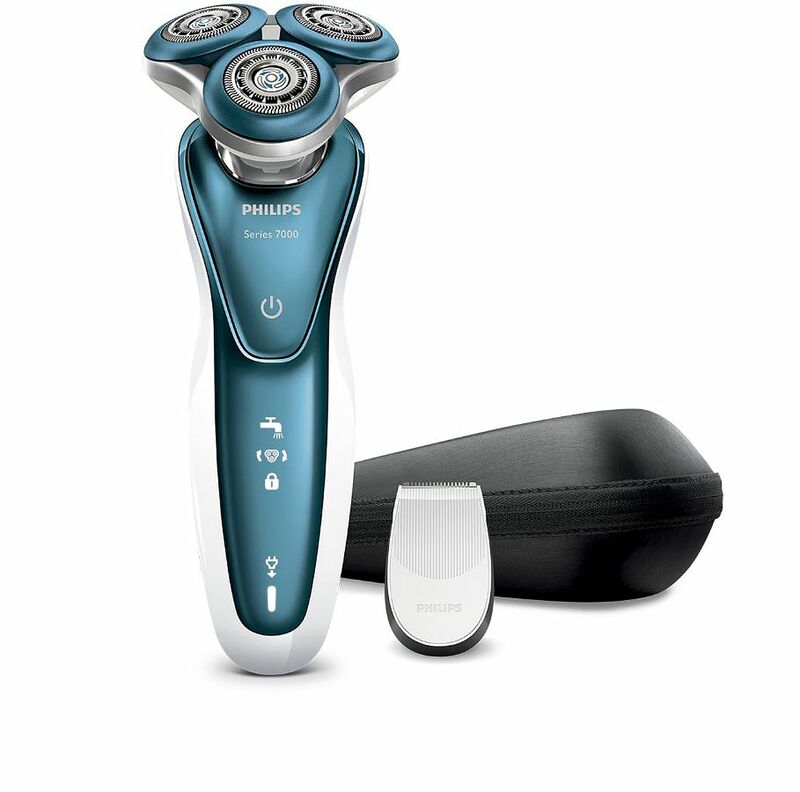 The new Philips Shaver 7000 series aims to meld top-notch performance with exquisite comfort, to reduce the redness and irritation that can come with shaving daily. The 7000 series shavers sport Comfort Rings, which are covered with thousands of anti-friction, powder-like beads to reduce discomfort. The head of the shaver flexes in five different directions, in order to closely follow the contours of the face. 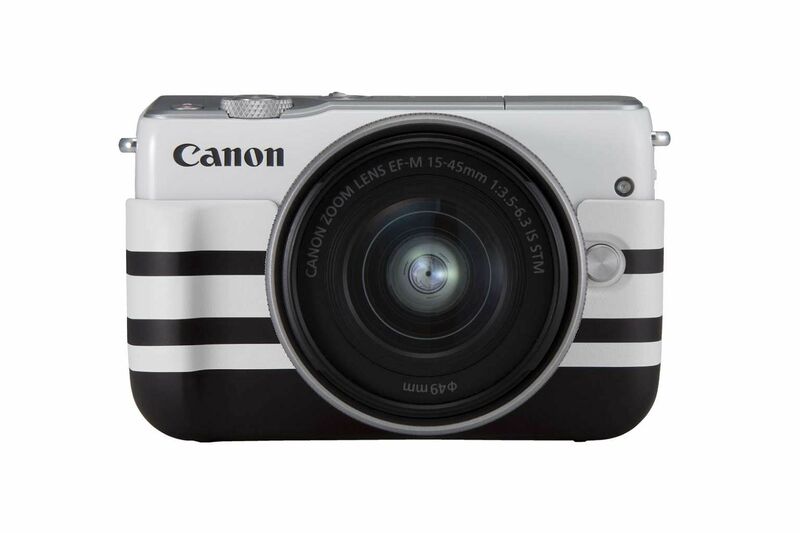 The Canon EOS M10 is an 18-megapixel camera with a touchscreen LCD that can tilt 180 degrees upwards, making it perfect for taking selfies. It can also connect to a smartphone via Wi-Fi and the Camera Connect app. This lets a smartphone control the camera's shutter, and pictures taken on the camera to be directly transferred to the phone for quicker upload to social media. 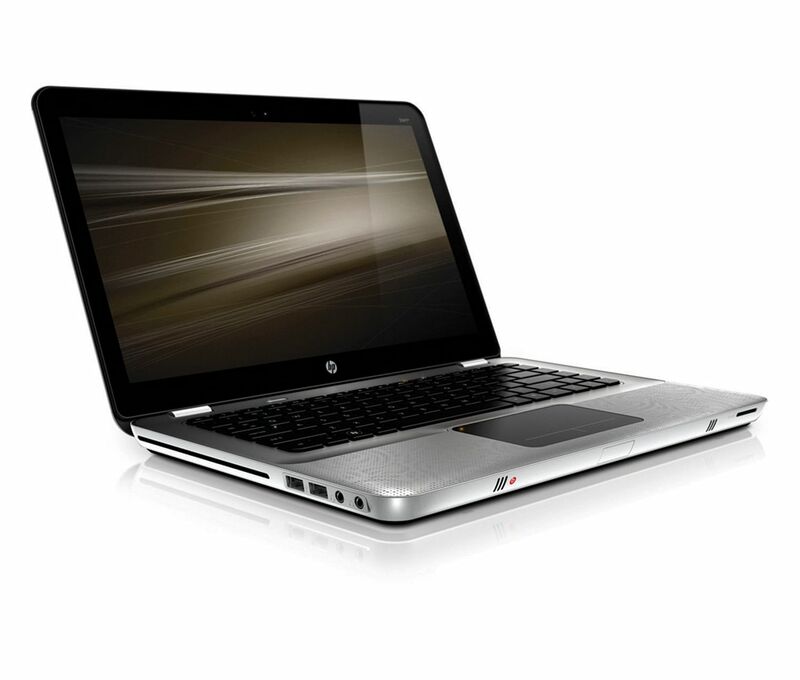 The HP Envy 14 is an elegant, stylish notebook that can easily tackle everyday tasks without breaking a sweat. At 1.9kg, it is also slim enough to carry around easily, and has a battery life of up to 10 hours and 15 minutes. The 14-inch HP Envy comes with three USB 3.0 ports and a backlit keyboard. Customers can choose between fifth-generation Intel Core i5 and i7 processors. They can also plump for up to 2TB of storage space. 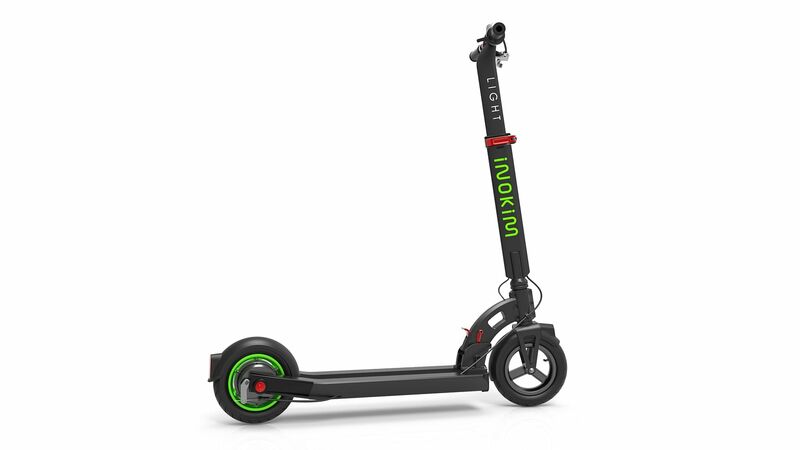 The Inokim Light electric scooter is the newly released, lightweight sibling of the full-sized Inokim Quick 2. It has smaller 8.5-inch tyres and weighs just 12kg, compared to the 14.5kg of the Quick 2, but still maintains a similar range and top speed of about 25kmh. 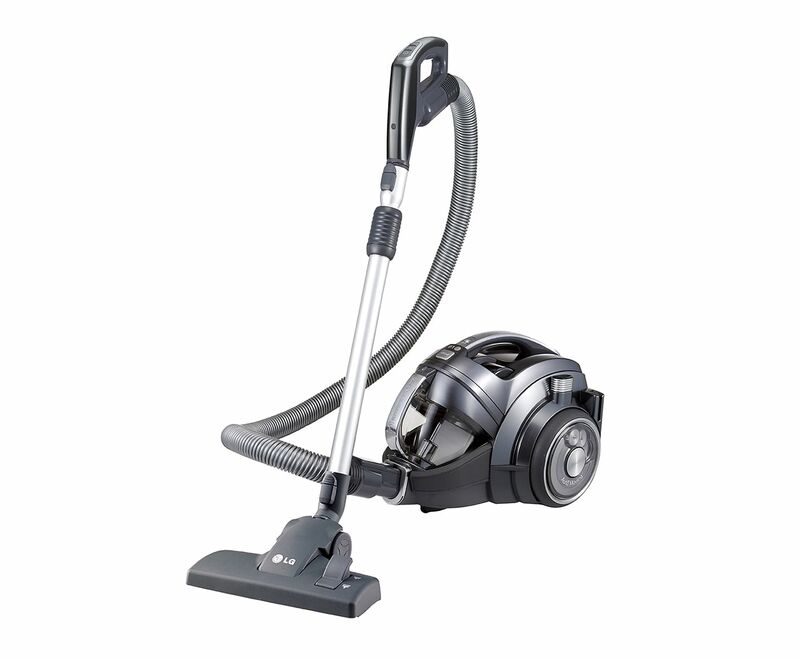 It has a load capacity of 100kg and comes in black, white, orange, blue and green. The Priv is BlackBerry's first Android-powered smartphone. It combines BlackBerry's emphasis on security and privacy with Google's wide array of apps and services. 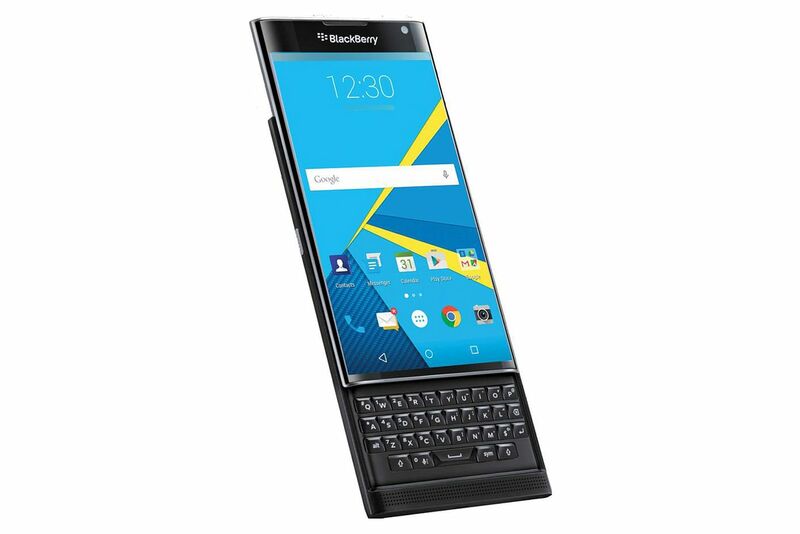 The Priv comes with a 5.4-inch, 2,560 by 1,440-pixel dual-curved screen, and slides open to reveal BlackBerry's signature hard keyboard. It also has an 18MP camera and 32GB of onboard storage. 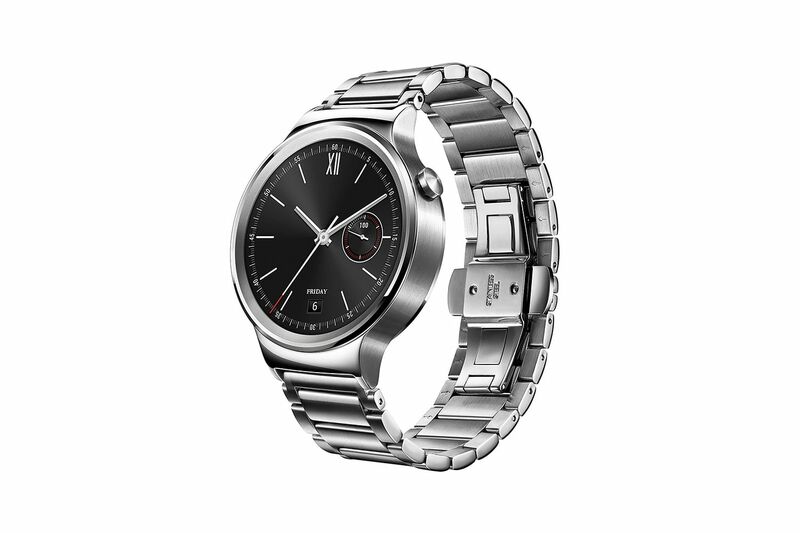 The Huawei Watch is compatible with both Android 4.3 and up, and iOS 8.2 and up, making it one of the few Android Wear devices that can pair with an iPhone. It has a round and always-on screen, which measures 42mm in diameter. It can track your heart rate, steps and activity sessions. It has 1-1/2 days of battery life on a single charge, and can be charged to 80 per cent of its full capacity in just 45 minutes. 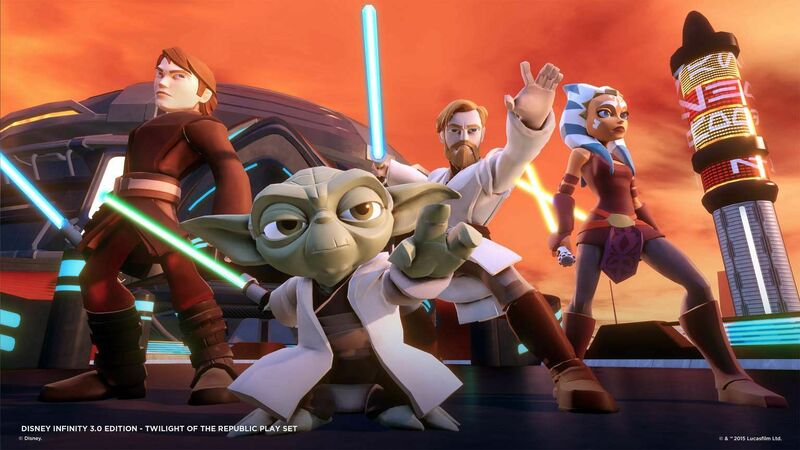 The upcoming release of a new Star Wars movie means that excitement over the sci-fi fantasy franchise is at an all-time high, so Disney has capitalised on it by launching a Star Wars-themed sequel to its hit toys-to-life Disney Infinity franchise. Even if you are not a fan of the game, there is no denying the appeal of each of the Star Wars figures. They include Obi-Wan Kenobi, young Anakin Skywalker, Han Solo, Princess Leia, Darth Vader, as well as Finn, Rey and Kylo Ren from the upcoming sequel movie. An electronic, rolling sphere that users can control with their smartphone may sound ho-hum. 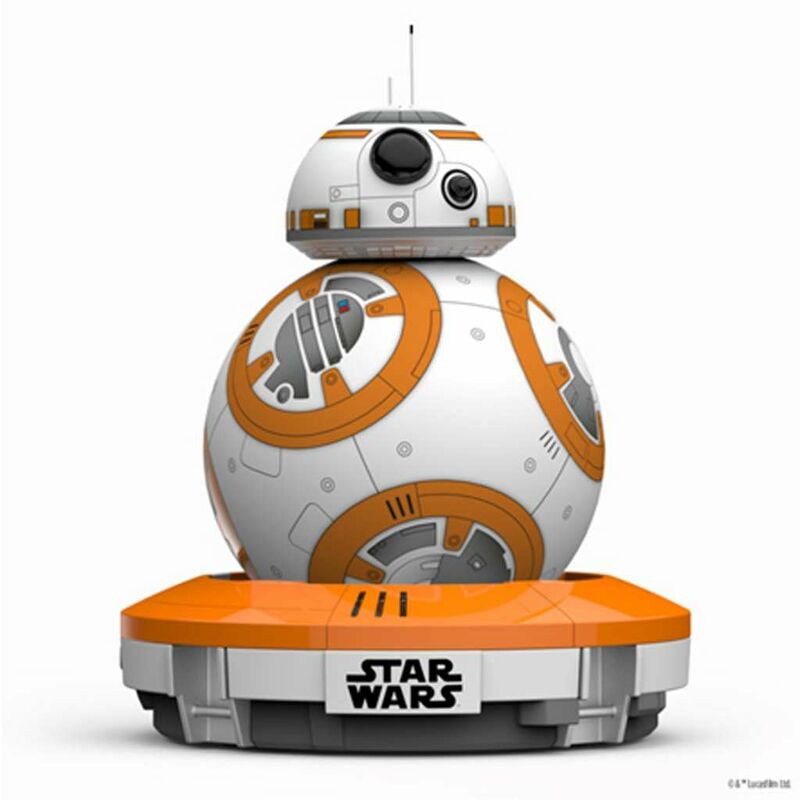 But the Sphero BB-8 is anything but drab, especially for Star Wars fans. It mimics the look of the BB-8 droid in the upcoming Star Wars movie and has become a hot commodity all over the world. Owners can play mini games with it, and use it to interact with pets and children. If your child has been playing the Skylanders video-game series, then your home would have plenty of toys that are part of the game. It also means that this year's set is a must-have. In this (and other) toys-to-life series, players simply buy the toy figurine that they want. The embedded data within each figurine allows gamers to bring it into the video game. 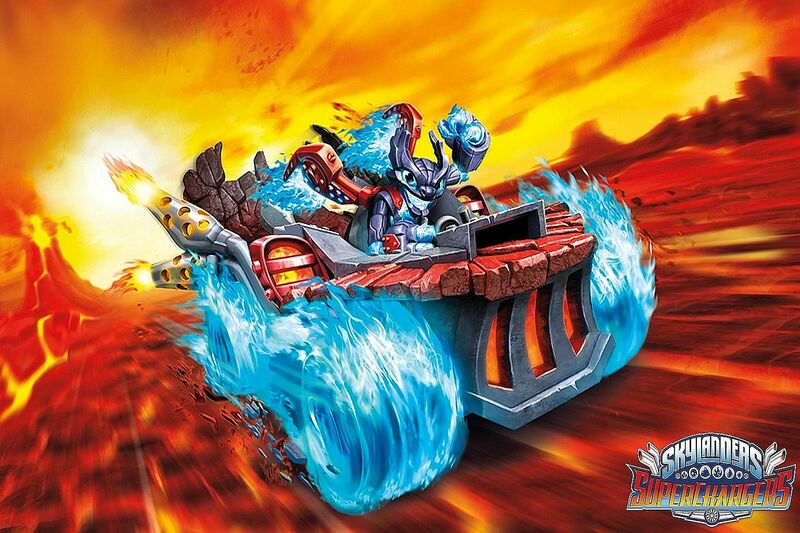 Skylanders Superchargers brings vehicular figurines into the mix, so players can zip across the land, take to the skies, or dive into a new underwater realm. As a bonus, the starter sets for the Nintendo Wii and Wii U come with exclusive Nintendo figurines not sold anywhere else. When it comes to fun educational toys, few can match the brilliance of Lego. 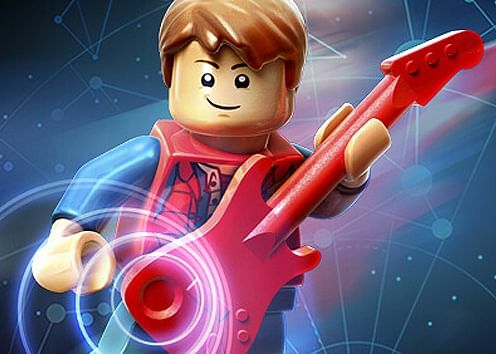 This year, the Danish company merges its toy and video-game series with its first toys-to-life game, called Lego Dimensions. The game has characters from different properties, so Superman can fight alongside Dr Who, and the Ghostbusters can team up with The Simpsons. Alas, there is no official distributor for the game here, but Amazon ships the game for free if you clock US$125 (about S$175) worth of eligible items in your check-out cart. 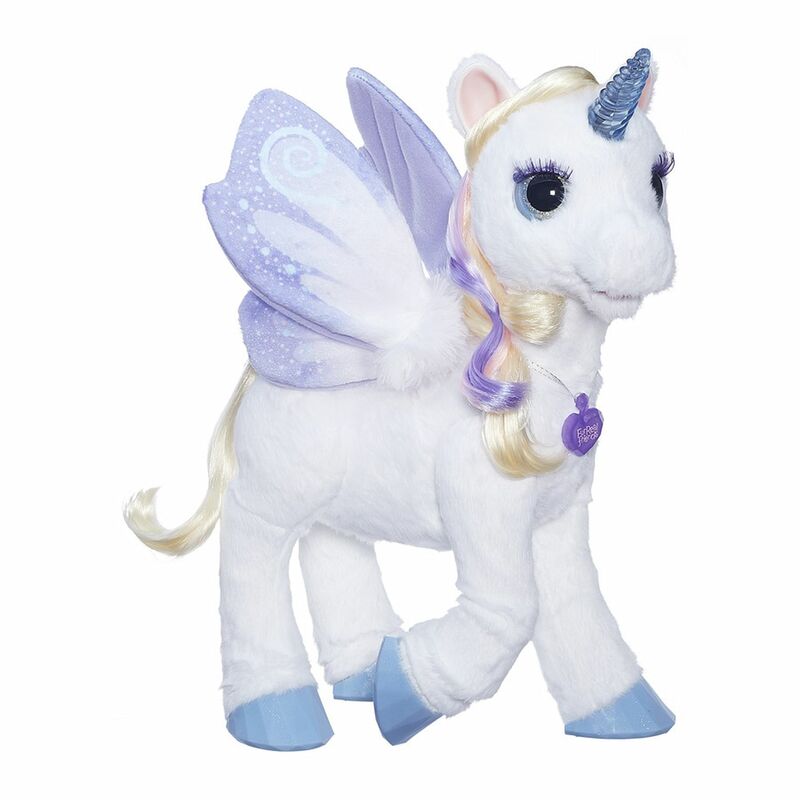 Think of this magical unicorn as the pet you never have to feed and clean. StarLily responds to voice and touch with over 110 sound and motion combinations, including moving her wings and front hooves. There is also an Android and iOS app that allows your child to interact more with this electronic toy. Before you start thinking about turning your house into a smart home, it is a good idea to pay attention to what powers your home. 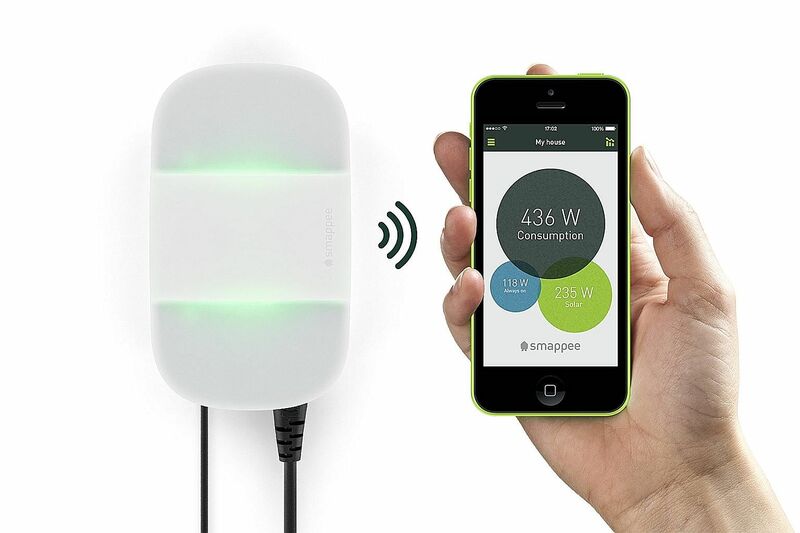 Smappee is an energy-monitoring device that tracks energy consumption in your home, down to each appliance. You can monitor your home's energy flow via your smartphone, and know when you have accidentally left something on. Link the Comfort Plug accessories to your Smappee network and wall socket, and you can turn these plugs on or off remotely to control any electronic device linked to each power point. In terms of deep blacks and bright colours, the display technology to beat is organic light-emitting diode (OLED). 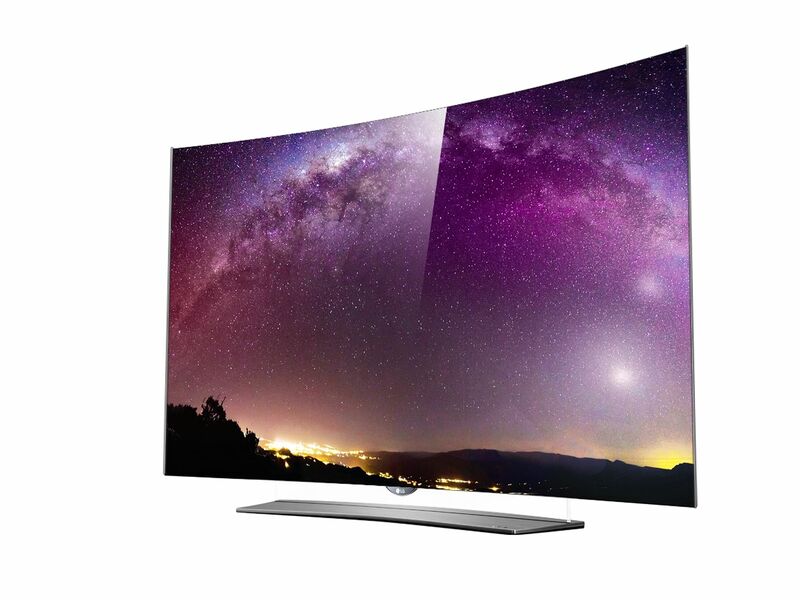 Korean tech giant LG is the only company selling OLED TVs here. With this LG TV, which is powered by an updated webOS 2.0 operating system, users can easily switch regions to download apps that are available in other countries. They include the 4K Netflix app that lets users stream ultra-high-resolution content from the US streaming service. 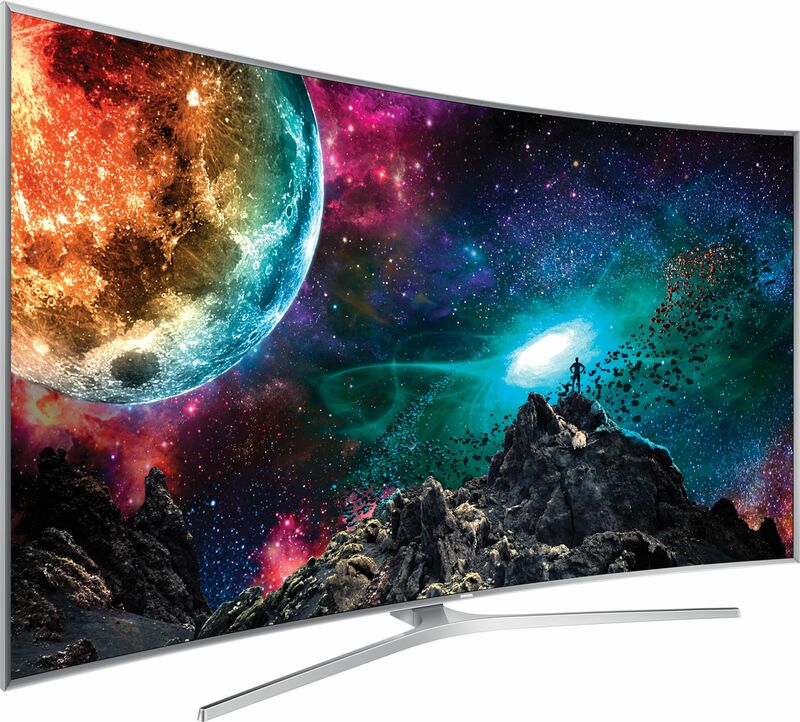 While this TV set does not offer an OLED display, Samsung's use of the quantum dot LED screen technology gives it almost the same level of vividness in colour and deep blacks. It is also available in larger screen sizes, and users can also easily switch regions on the TV's Tizen operating system to download streaming apps such as Netflix, Hulu Plus and Amazon Instant Video. Local Internet service provider ViewQwest has been pushing for the creation of smart homes. 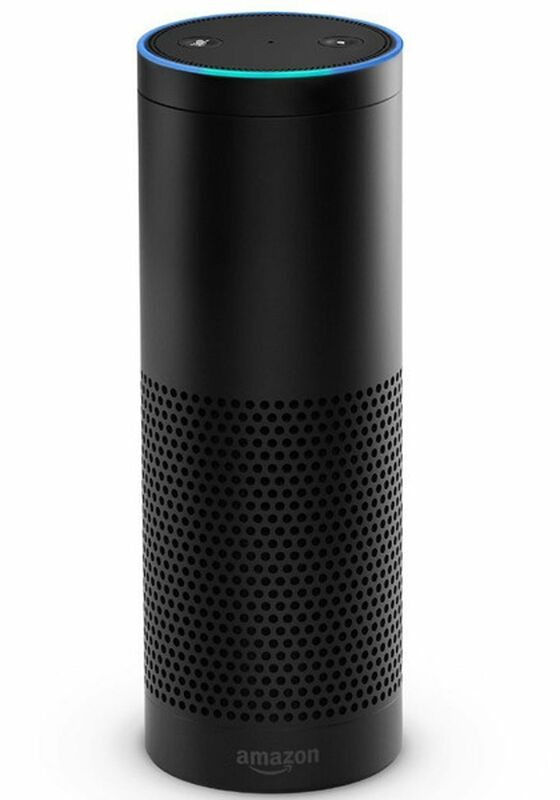 One of the ways it is doing so is by bringing in the US-only Amazon Echo system and helping users here install it. With the system, users can use their voice to ask for the time and weather forecast, or request a change in song playback. Pair it with smart power plugs or Internet-connected light bulbs and users can turn appliances and lights on and off by simply speaking to the Amazon Echo. Show your friends and loved ones that you care about their health and well-being. Get them this noodle maker from Korean equipment maker Joyoung, which can knead flour with eggs and water, and churn out a variety of fresh noodles in under 20 minutes. By controlling your own ingredients, you can be sure that there are no added flavours, colours or other additives in your wonton noodles. Accidents can hit you from the front or behind. 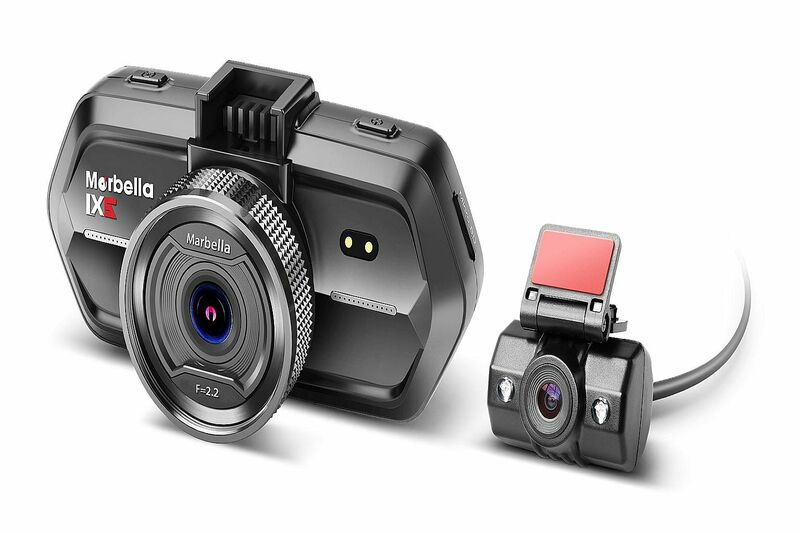 The Marbella LX5 HD dual-cam recorder has a 3-megapixel front camera with a 140-degree wide-angle lens, and a 1-megapixel rear camera with a 120-degree wide lens. The front camera can record full high-definition videos, while the rear camera records 720p videos. Using an impact gravity sensor, the front camera will automatically record and save up to 60 seconds of footage upon impact to the car. 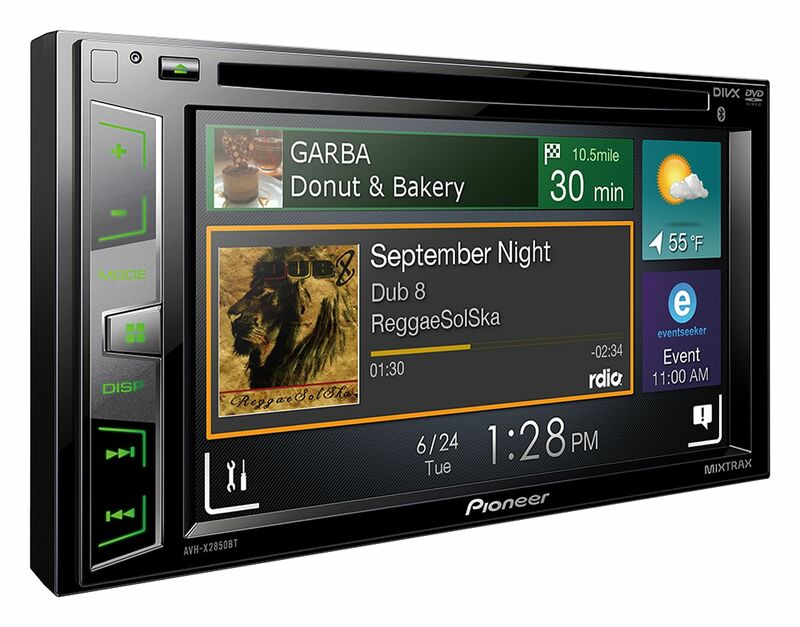 If your significant other's car still has a cassette-tape radio receiver, it might be time to help him or her upgrade to Pioneer's AVH-X2850BT multimedia AV receiver. 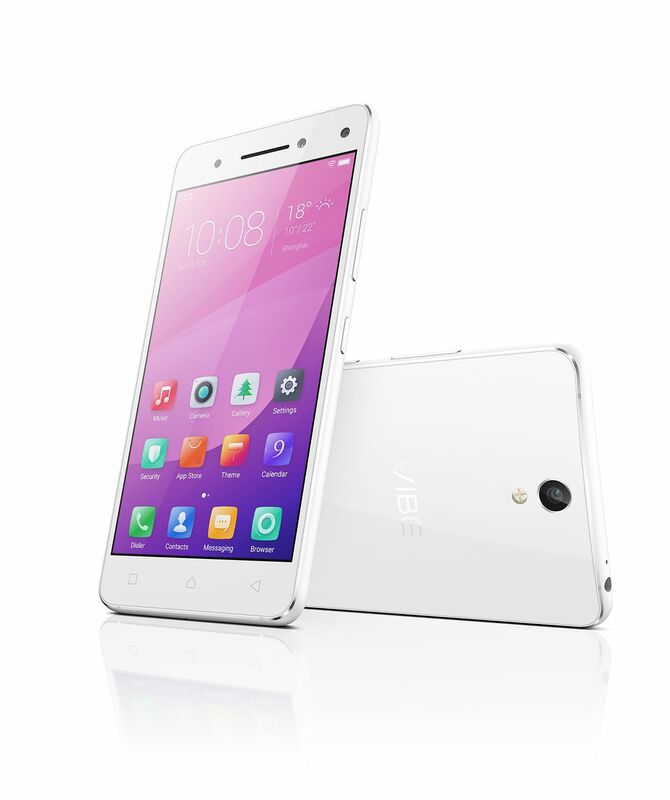 It has a 6.2-inch resistive touchscreen display with an intuitive user interface that is highly customisable. It supports the Flac lossless audio format for studio-quality music. You will also be able to access and play millions of songs from the Spotify library, by using the Spotify app via your smartphone. The LG CordZero Canister is powered by an 80V battery with a battery life of 40 minutes. 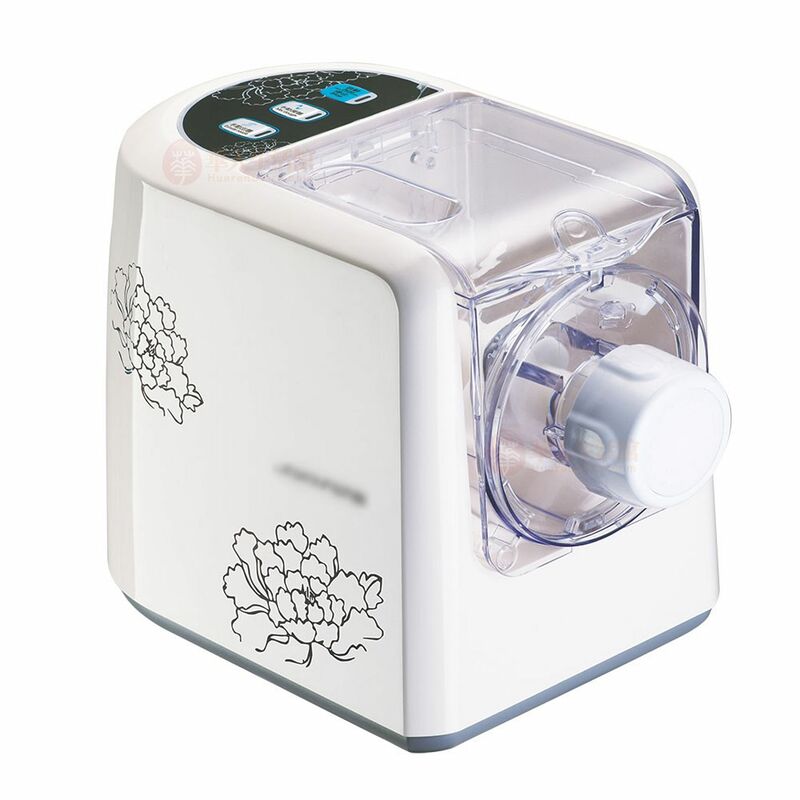 Its Smart Inverter Motor is said to pack maximum suction and efficiency in removing dust. In other words, it could be the perfect gift for your car-loving friends and loved ones. Also, it can be used at home with its RobotSense Automatic Following Technology that "watches" and automatically follows the user at a constant distance using motorised wheels. Looking for a gift that might interest family and friends who love to play beach volleyball on Sentosa island? 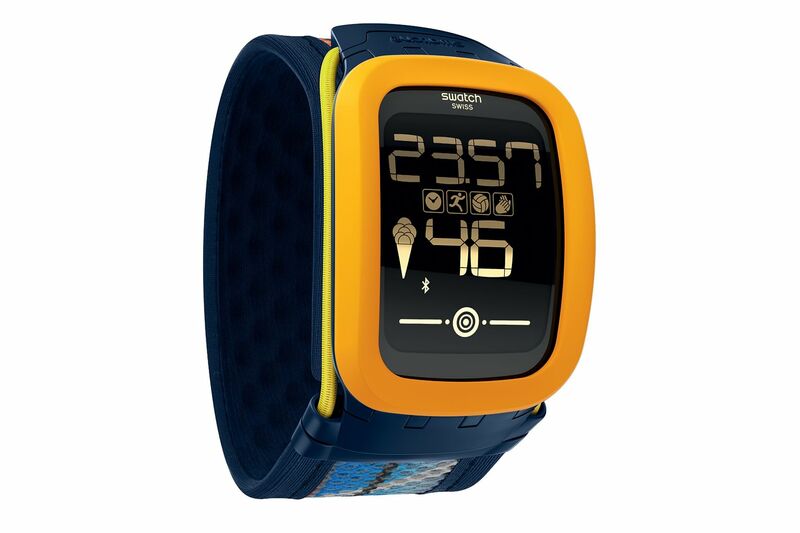 Get the Swatch Touch Zero One fitness watch. Targeted at beach volleyball players, the Touch Zero One is able to measure the power of smashes and the number of hits during a game. It is also a fitness tracker that counts steps, calories burnt and distance travelled. 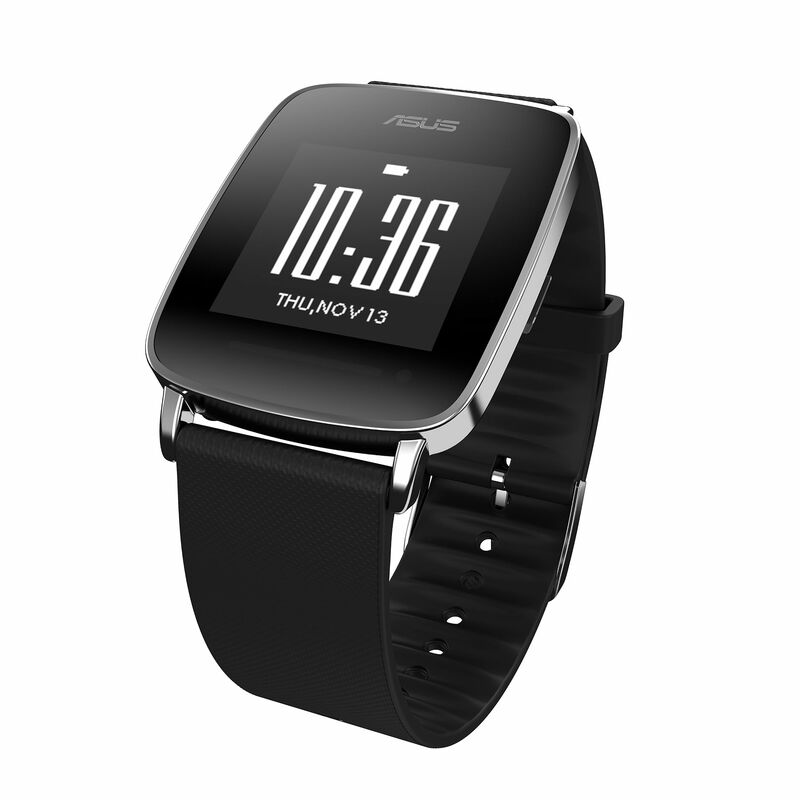 The Asus VivoWatch is a good-looking smartwatch that focuses on fitness and wellness. It monitors your daily physical activities and sleep. It also comes with a built-in heart rate monitor that tracks your heart rate all day. It even has an ultraviolet light sensor, so you know if you are exposed to too much harmful UV light. All this in a timeless and elegant design featuring a 128x128-pixel display protected by Corning Gorilla Glass 3. 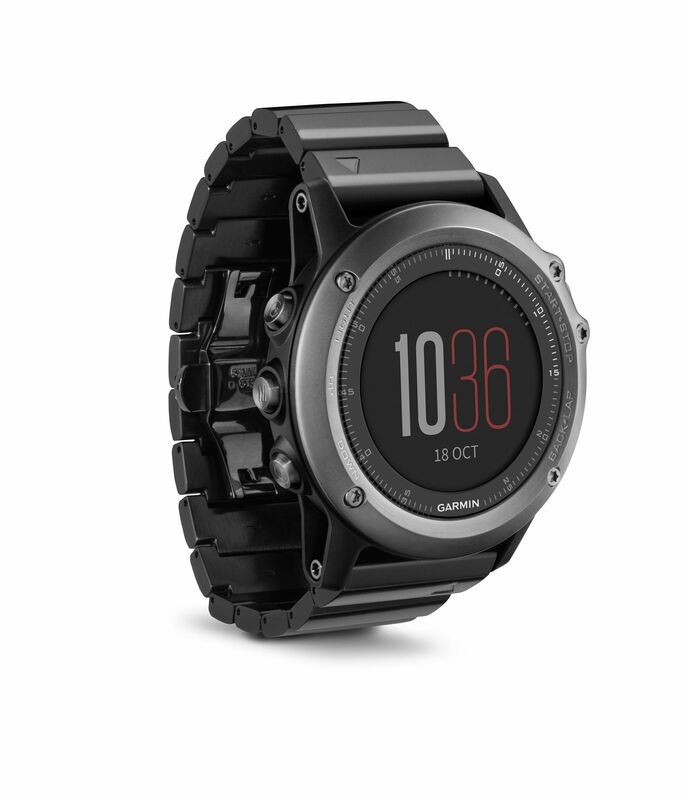 Ideal for someone who loves sports and wants a good-looking timepiece, the Fenix 3 Sapphire tracks running, cycling and swimming activities. It also includes a digital compass, altimeter and barometer. Also an activity tracker, it comes with a 1.2-inch colour display with a resolution of 218x218 pixels that is protected by sapphire glass. It even doubles as a smartwatch that can show notifications when paired with a smartphone. Gifts for running buffs are easy - get them a pair of good running shoes. The affordable New Balance Vazee Pace is designed for stability. A bootie construction that wraps the foot's arch provides stability yet leaves the toes enough room during push-off. The rubber outsole has a pod-like design in the forefoot area to aid transition during foot strikes. Shopping for a football fanatic and Cristiano Ronaldo fan in the family? 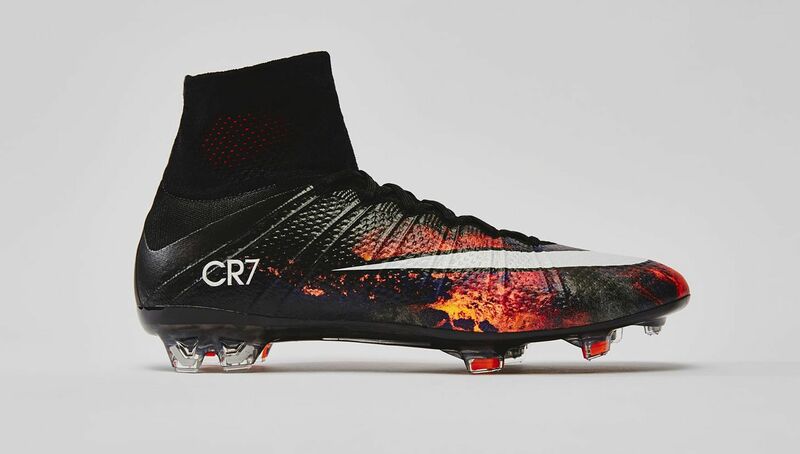 The Nike Mercurial Superfly CR7 Savage Beauty, which honours the Real Madrid superstar, will make a perfect gift. This model is among the most intricate football boots made by Nike. The Flyknit upper with Flywire cables improves fit and support, while the Dynamic Fit collar fits over the ankle to give a sock-like feel. 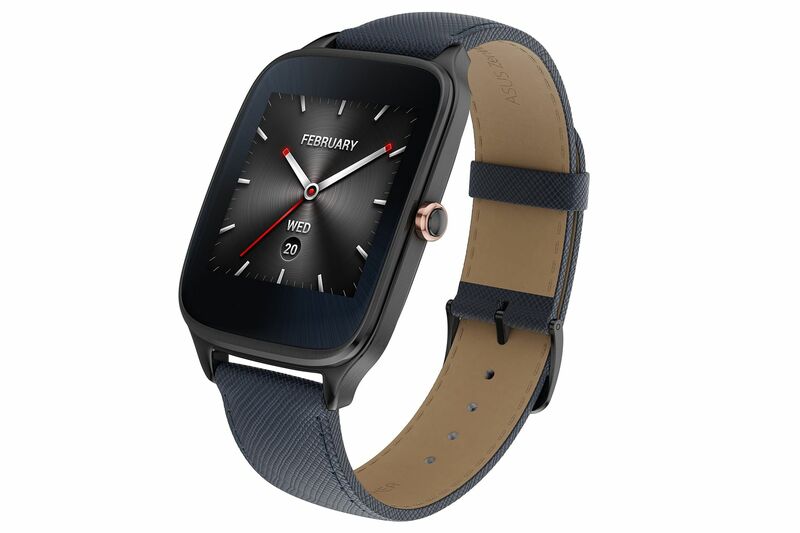 The Asus ZenWatch 2 comes in two sizes, the 1.63-inch Sparrow and the smaller 1.45-inch Wren. Both versions can last up to two days on a single battery charge and charge from zero to 50 per cent in just 36 minutes. Users can also easily swop the strap to suit any occasion, with both rubber and leather straps available. 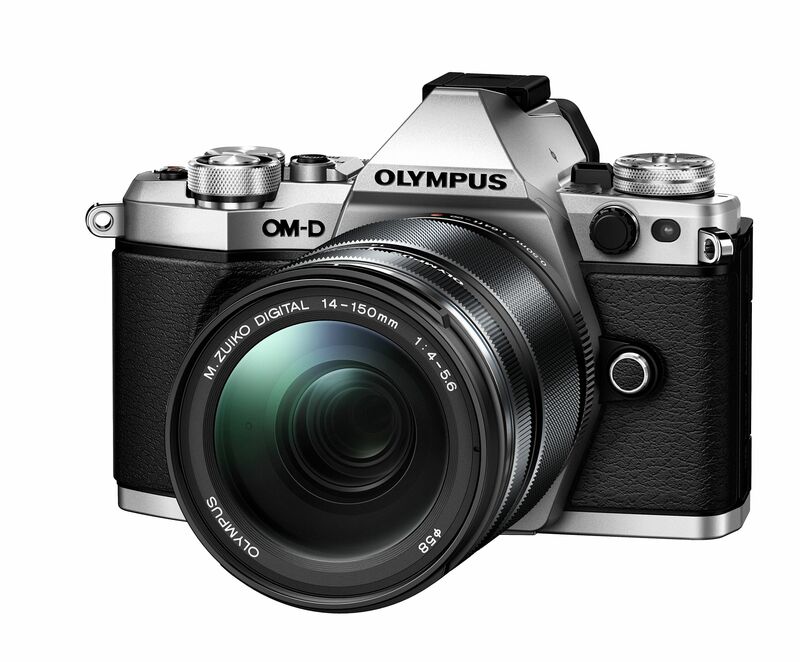 The OM-D E-M5 Mark II interchangeable-lens camera is a top-class camera that will not break the bank. The 16-megapixel camera has five-axis image stabilisation for the sharpest pictures possible, and a Hi Res Shot mode that allows the camera to capture 40-megapixel-resolution photos. The camera is also splash-, dust- and freeze-proof, to give you peace of mind even in harsh environments. Lenovo's first phablet is a wallet-friendly affair, with a Qualcomm Snapdragon 615 processor and 2GB of RAM. The 6.8-inch device with an in-plane switching screen has 32GB of onboard memory, and comes in two colours: gunmetal grey and honey gold. It also has a 3,500mAh battery for up to 24 hours of talk time and up to 20 days of standby. I have in my study a 21.5-inch Apple iMac connected to two Dell UltraSharp U2312 full-HD monitors. But this workhorse has been showing signs of slowing down. 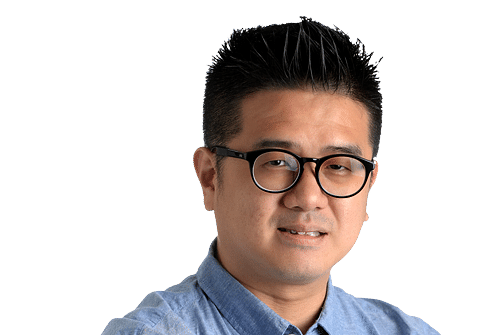 With everything going 4K these days, my future-proof dream set-up would be a top-end Apple 27-inch iMac with Retina 5K (5,120 x 2,880 pixels) display. It will have all the upgrades, including processor, memory, flash storage and the AppleCare protection plan. I would partner it with two Dell UltraSharp UP2715K 5K monitors. The cost of this? A cool $11,683. Sigh, but one can dream, right? I have been eyeing digital locks that can be incorporated into a home automation system for some time now. The August Smart Lock suite is close to what I'm looking for. It allows homeowners to track when specific users access the lock, and be notified on their smartphone when the door is opened. It is sold on the August.com website. The problem so far is with finding the people who can install it. There are similar digital locks available in shops in Singapore but none as affordable as this system. Local firm ViewQwest has said it will bring in the August Smart Lock system and install it for its fibre broadband subscribers. I hope it will bring the system in in time for Christmas. Think of Jellyfish Art's 3 Jelly Kit as an awesome, living lava lamp. Instead of boring blobs of wax floating on top of a heated bulb, the tank can be filled with up to five calmly hypnotic and pulsating living moon jellyfish. Best of all? I love that the tank comes with colour-changing LED lights and a remote control, for a truly mesmerising experience. The latest Dell XPS 13 is top on my wishlist. It may not be as versatile as hybrid devices that can also function as tablets, but this Dell makes up for it with an amazing display and an ultra-thin bezel. It is about the size of a 12-inch laptop, but has a 13-inch display. The touchscreen is super sharp with a 3,200 x 1,800-pixel resolution. It looks bright and vibrant even from the sides. Drones are cool, especially those that can follow you automatically, like the Hexo+ drone from Squadrone Systems. It is perfect for a one-man aerial film crew. Simply slap on a GoPro camera (not included), pair it with your phone via Bluetooth, and it will track you as you walk, run or jump around. Now I can have epic videos of myself hiking and biking. This is an app that keeps on giving all year round. Hundreds of merchants have listings on this app, which offers "buy one, get one free" promotions for food, drinks, attractions, spas and hotel stays. All the offers are valid next year, and each of the listed merchants has three one-for-one vouchers on the app. The deals range from drinks at Smoothie King to a main course at Bedrock Bar & Grill and dinner buffet at Lime at Park Royal on Pickering. It is estimated that Singaporeans save an average of $642 with the app. I myself have saved $687 so far with this year's version of the app, while dining at places I normally do not visit. I have friends who buy multiple copies of the app to get more than three vouchers per merchant.